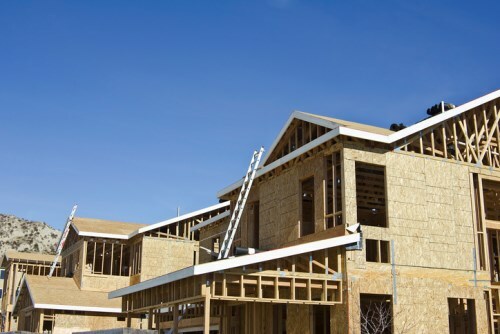 Squirrel has revealed a new financial product – Squirrel HomeBuild – that allows homeowners to build a home without paying rent while also making payments against their construction loan. According to mortgages director Peter Norris, making both payments simultaneously has long been a pain point for customers with a construction loan. HomeBuild is a hybrid of traditional construction loan models, and allows homeowners to capitalise interest into the loan facility and not pay mortgage until the build is completed. “Our main reason for developing the product was really to fill a gap in the market,” Norris told NZ Adviser. Squirrel currently has a panel of lenders working with the product, and it requires no interim or progress valuations. HomeBuild users pay a $500 loan fee, which goes towards the cost of managing the loan. Norris says that homebuilding has become more affordable in recent years, leading more and more customers to take it up as an option for getting into their first home.